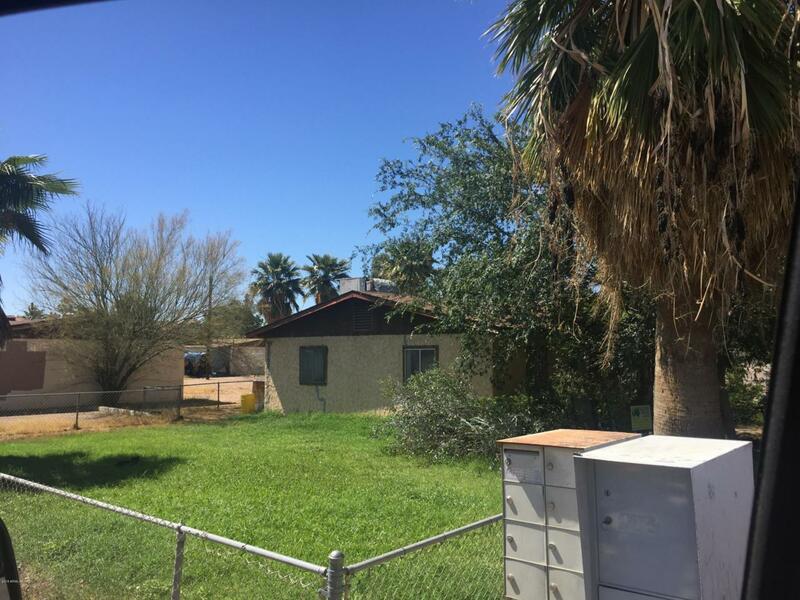 Hard to find property in Coveted Tempe minutes from ASU. Many new zoning & improvements in area. lots of new luxury condos being built nearby. Three adjacent lots 1.43 Acres APN 124-36-013,APN 124-36-014,and APN 124-36-016 must sell together. currently zoned R-3 up to 28 units Currently 15 houses & one duplex. Value is in the land. All improvements Convey as is. Please do not disrupt current tenants. Great opportunity for redevelopment.